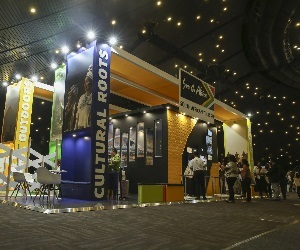 Home / About / News / Tourism INDABA Speed marketing sessions give exhibitors an opportunity to showcase and shine! 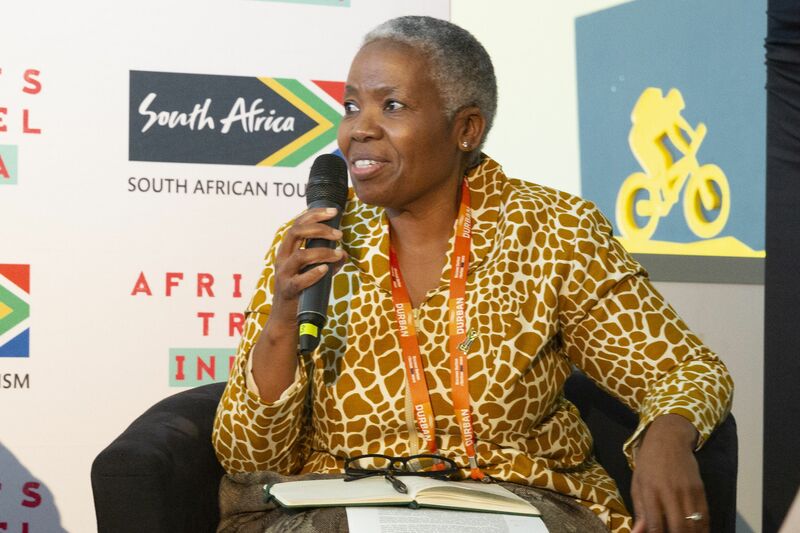 South African Tourism, the owner and host of Tourism INDABA, is serious about giving South African tourism products and services lucrative platforms and opportunities to grow their businesses. 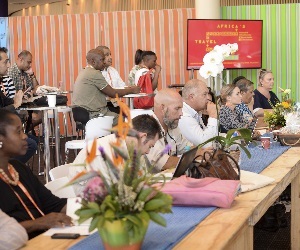 Taking place during the three-day trade show, from Saturday 7th to Monday the 9th of May 2016, INDABA Speed Marketing sessions are part of the many initiatives that will see travel and tourism exhibitors from across South Africa take centre stage to sell their products and services to buyers from across the world. 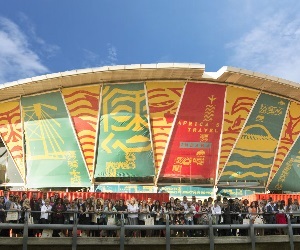 Exhibitors will have five minutes to demonstrate to between 170 and 200 global buyers that as entrepreneurs they understand how to operate, market and package their offerings in line with local and global trends. 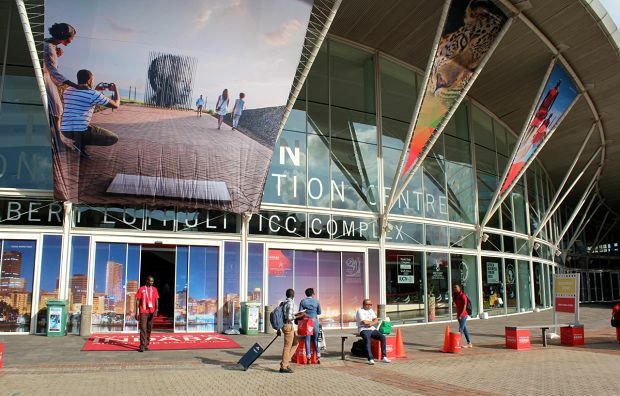 INDABA speed marketing sessions started five years ago and have grown to be an invaluable opportunity for exhibitors to expose their offerings to buyers and potentially contribute towards increasing their sales. 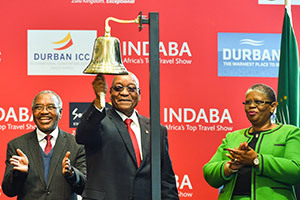 This year guarantees a variety of products offering a combination of desirable experiences that are part of the unique and enriching destination that South Africa is. 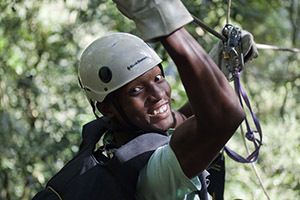 Adventure in partnership with Dirty Boots. 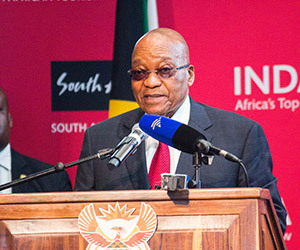 “South Africa is a country that boasts an array of memorable experiences and services with great value for money. Buyers can expect a diverse list of activities, from natural wonders and sites rich in history; far and away wildlife reservations and bush lodges; deep sea odysseys products; as well as the opportunity to ascend colossal coastal cliffs. 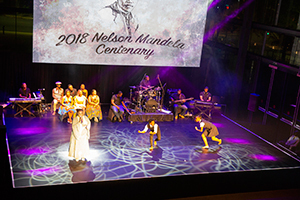 It is all a showcase of a collection of unforgettable experiences that make South Africa the award-wining world-class tourism destination it is,” says Chief Marketing Officer, Margie Whitehouse. Well-known and likable comedian Donovan Goliath will perform both the roles of MC and entertainer. 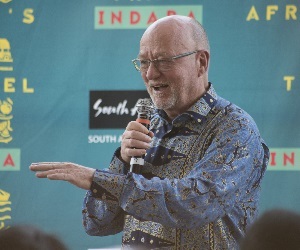 In-between presentations he will keep buyers engaged by sharing light-hearted sharing stories about South Africa. 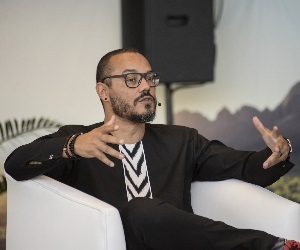 “We know INDABA Speed Marketing sessions are popular, we are expecting this year's sessions to be attended by between 170 and 200 global buyers. 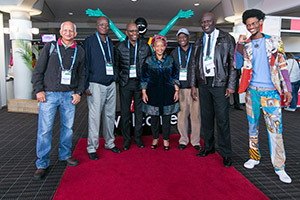 As South African Tourism we are grateful to our partners that have worked with us as we continue to showcase exhibitors and add value to their participation at this all-important INDABA speed marketing sessions. We are confident the exhibitors will grab this opportunity with both hands and will use it to grow their businesses” adds Whitehouse. 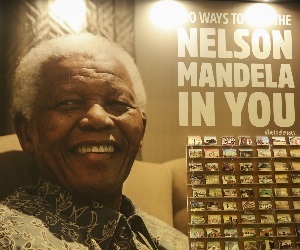 Moja Heritage Collection which catalogues South Africa’s cultural attractions and places of historical interest beautifully packaged in print and on an easy-to-use app. 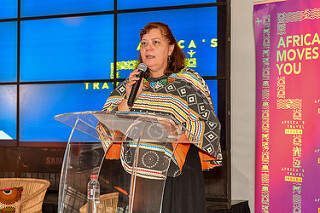 Tourism Grading Council of South Africa (TGCSA) established back in year 2000 and continues to be the only recognised and globally credible quality assurance body for tourism products in South Africa. 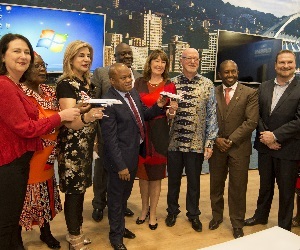 Tourism Enterprise Partnership (TEP) which facilitates the growth, development and sustainability of small tourism businesses in South Africa. 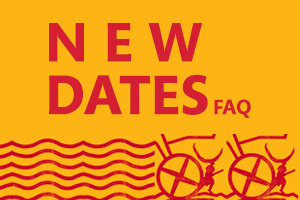 South Africa adventure holiday and activity guide book and website, Dirty Boots, which has over the years offered comprehensive and information on the best adventure operators in the country. 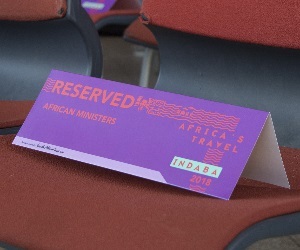 INDABA speed marketing sessions will take place at the Inkosi Albert Luthuli Convention Centre, ICC Room 22 daily; scheduled to start at 08h30 and end at 10h00.